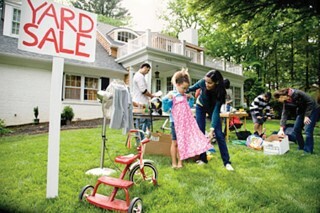 You have heard you need to have a yard sale and get rid of STUFF, but what more can you do to prepare for the best presentation and eventual sale of your home? There is plenty to consider, but where can you spend your time and money, to realize best results? Yes, to the yard sale. If you haven't used Aunt Betty's beautiful fruit bowl and it's just collecting dust on the highest shelf in the hutch, then it's probably time to let it go. Consider your possessions and rehome any that are no longer serving you. De-clutter and then de-clutter some more. You are aiming for an almost blank palette so that a potential buyer could come in and IMAGINE THEMSELVES in your home. Dirty carpets are one of the first things a potential buyer sees when touring a home, and how it translates in their mind is this: "Oh gosh, we are going to have to replace those right away; we will have to account for that in our offer." So do yourself a favor; either steam clean the carpets yourself, or hire a company to come do so. Odors love to hide in carpet as well, so there's a two for one helpful hint, an added benefit of a steam clean. Do you have any broken tiles, railings, windowsills, holes in drywall? If so, fix them. I can assure you that they will be noticed by the potential future homeowner. Are there rooms that could use a fresh coat of paint? Either roll up your sleeves, or hire a painter. Choosing neutral colors, and sprucing up your home this way will yield great on-line pictures, thereby bringing more buyers to your home. Studies show that well painted and staged homes sell for a higher average sales price. It can get elaborate, but any homeowner can employ FREE tactics, by looking honestly at their space, and casting a non-bias eye toward it. Do you have mismatched throw pillows on the couch? Choose to take the least matching pair out of the equation. Use what you already have to your advantage, even if it means subtracting it. You have two huge couches, but they overwhelm the space, making your living room feel tiny. Can you store the couch somewhere while you are trying to sell? Your mantra should be: LESS IS MORE, LESS IS MORE. Do you have proper lighting, or does the back bedroom suffer from a dimly lit corner lamp, responsible for shedding all of the light in that room? Light and bright is the name of the game. Lastly, do not forget about curb appeal. A beautiful planter filled with spring’s bounty of daisies, petunia's, tulips or the like - will put smiles on faces, and set the tone for the trip inside your home. Spring will be here very soon. Inventory is very low, buyers are waiting. Are they looking for a home like yours? Let's find out. Call me for a free conversation about your home. Maybe it's time to sell? I can arm you with information to help you make the best decision. 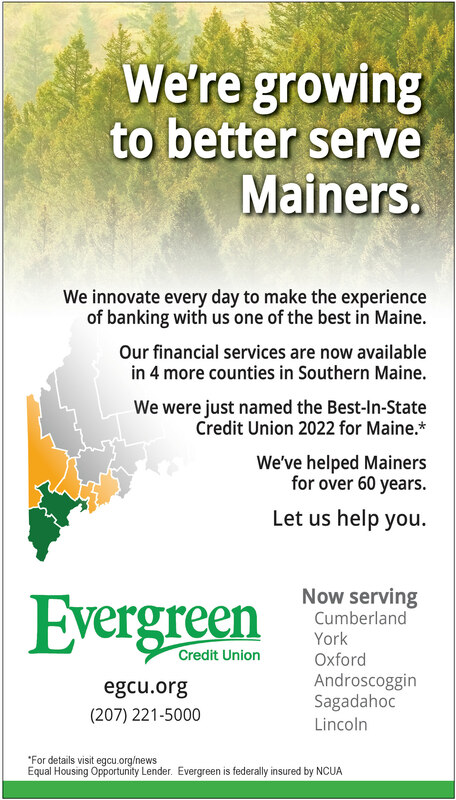 For more information, call Amy at 207-317-1338 or email her at abkrikken@gmail.com .